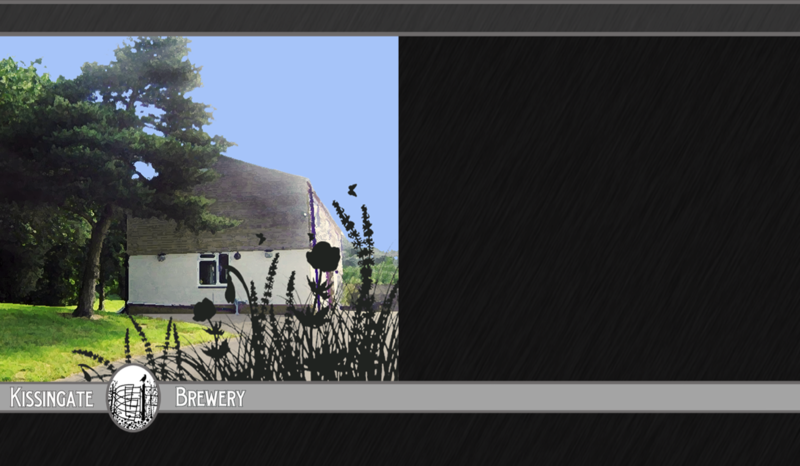 Here you will find multi award winning beers being produced in our specially converted barn set in a quiet wooded valley in West Sussex. We particularly enjoy brewing old style beers such as porters, stouts and milds. We also produce an extensive range of pale beers and never miss an opportunity to create something new. drink and maybe a bite to eat too. Copyright Kissingate Brewery 2019. All rights reserved. Website powered by Kissingate.